When it’s time for a new floor, trust our flooring experts to get the job done right, from on-time delivery to professional installation. Woodhaven offers one-stop service for all your flooring needs to ensure that you are satisfied, from purchase to installation. Our list of services is nearly as extensive as our showroom. When you choose Woodhaven, our professional certified installers provide free consultations and estimates, samples-to-the-job-site services, free site measurements, premium floor-preparation and vapor-barrier underlayment materials, removal and disposal of old flooring and subflooring, sanding and refinishing services, on-time delivery, and a one-year labor guarantee. 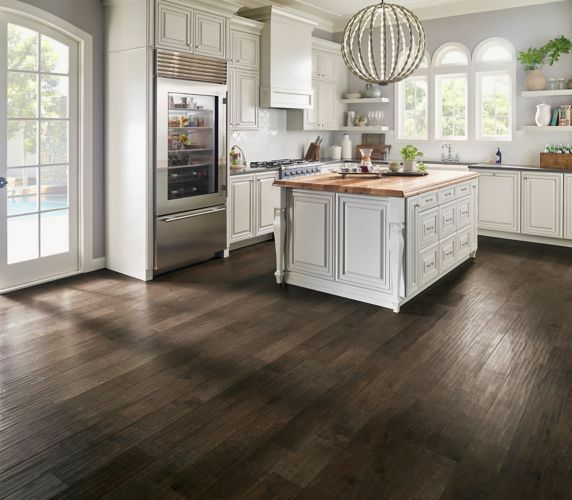 With so much to offer, Woodhaven is the only choice for flooring expertise. To get started, visit our flooring showrooms in Lakewood, Manahawkin and Point Pleasant Beach. Want to talk about Flooring Installation?